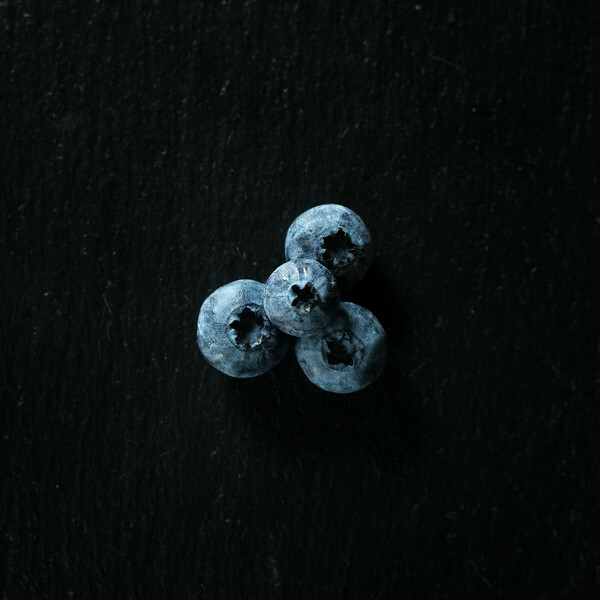 Small, but mighty, the blueberry is known for its rich antioxidant power. It stands as one of the most nutritious fruits in the world! Why is it good for my body? Blueberries are high in antioxidants, boost brain health, alleviate inflammation, promote brain health, and aid in weight loss. They are also good sources of vitamin K and C.
Where does it come from? Blueberries were used by the Native Americans for their medicinal properties and to flavor food. They are now grown all around the world, from Europe to Asia to Australia and the Americas. Wild blueberries grow on low bushes across Southern Canada and along the US east coast. What season is it fresh? Fresh blueberries are ready to be picked in May through mid-August. Of course, they can be found fresh year round in our grocery stores. Frozen blueberries are also a good choice for smoothies and other recipes. How do I store and handle it? Store blueberries in the refrigerator. Wash before eating or cooking. What are ways to eat it? Blueberries are delicious as a stand alone treat, but can be added to many recipes: salads, pancakes, muffins, quick breads, oatmeal, smoothies and yogurt.